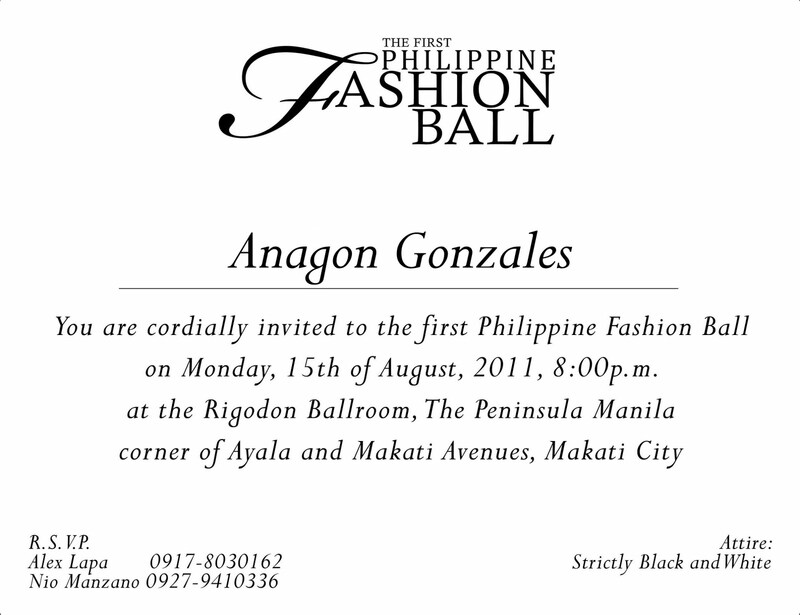 I was super duper excited to attend a formal occasion with a strict dress code, tapos with my blog friends pa! Parang prom lang! At this age...naexcite talaga ako mag gown uli! Ate's huge belt, bronze cuff, Anagon statement onyx neckpiece, and my just-bought red "egg clutch"-- also spotted in SM! Love our simple and neat room! Haggard pa kung haggard! Hahaha! Aww! Love your (almost everything SM, hihi) outfit, Ana!!!!!! :) Love the Anagon neckpiece too!!! Maria: Super thank you!!! I felt underdressed that time, pero keber! hindi naman ako artista! hehehe! :) Thanks for appreciating the look I put together the last minute! hihi!!! wow, what a transformation! stunning! :) how much room sa lpl? NAKAKALOKA!!!! Ang daming pictures before ko makita ang outfit mo, habang nag sscroll down ako, naiinip ako hahahahaha!! ANG GANDA NYO!!!!!! LAVET!!! Super elegant mo, beb!! i lovet! different side of you! Nag cram ka pa sa lagay na yan ah...ang galing! Kayo na ang maganda!!! I especially love red lips on you Ana!!!! Honey: Hahahaha pasuspense! :D I wish I made a vlog hahaha, sayang! Namiss kita lalo! napaka hipster talaga ng vibe mo ana =) love it!. You chose jumpsuits over long gowns =) and totally stand out. =) na-inspire akong mag jumpsuit when attending formal events =) also shout out to Tamems for your make-up.. Thank you Dianne! :) <3 Can't believe people really recognize my "different" outfit for a "gown night" ! :) <3 Yehey!